Steve is a passionate and articulate teacher and practitioner of permaculture design with extensive knowledge of both the theory and practice of sustainable development. More than 25 years of hands-on experience implementing and project-managing land-based initiatives such as community gardens, small farms and sustainable housing cooperatives underpin Steve’s expertise. Steve has worked as a member of the Get-Growing team in Newtown, Powys, which supports the development of community food growing projects, and as a consultant to the Squash Nutrition urban food growing project in Liverpool. Steve is a certified business studies and economics teacher and has a degree in sustainable development, which bring depth and professionalism to his teaching approach, he writes several blogs and is an avid networker and communicator on the subjects of sustainability, transition and co-operatives. With his colleagues at Sector39 -Steve delivers up to six on-site permaculture design certificate courses per year alongside numerous shorter courses, including on low impact structures, introduction to permaculture and forest gardening. Jack is the Social Media Co-Ordinator for the project. He has a degree in Archaeology & Anthropology from the University of Bristol, a PGCert in Secondary Religious Education from the University of Chester, and a PhD in Social Anthropology from the University of Bristol. He completed a Permaculture Design Course at Chester Cathedral in 2017. He is a lecturer in Sociology and Psychology at North Shropshire College, and has published several books on the intersections of anthropology, religious studies and the paranormal, the most recent of which include Talking With the Spirits (2014), Strange Dimensions (2015), Damned Facts (2016) and Engaging the Anomalous (2018). He is interested in exploring the possibility of an alternative way of engaging with and understanding ecology and the environment, informed by his anthropological research and interests. Having completed a Permaculture Design Course with Steve Jones in 2009, Angharad has worked as part of the Sector 39 team facilitating on three PDC’s in Uganda in 2016 and 2018. Most recently she has taken the role of education officer and enjoys finding creative ways to engage, inspire and teach others about the environment. Whilst working for 8 years as a gardener, Angharad pursued her interests in the environment through horticulture and garden design which lead to a Diploma in Landscape Garden and Design at Harper Adams University, followed 2 years later by a BSc in Landscape Architecture with Ecology at Sheffield University in 2015. 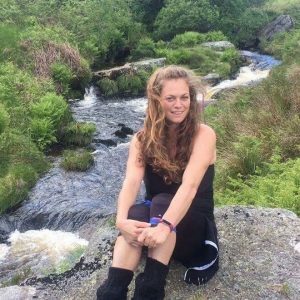 With a healthy thirst for knowledge Angharad has most recently undertaken a course to become a Level 3 Forest school Practitioner. Paul Odiwuor Ogola is a permaculture project leader. His mission is to bring permaculture knowledge and technology to his community of small farmers facing climate changes, low investment, and relative isolation in Kawiya Village, Kenya. 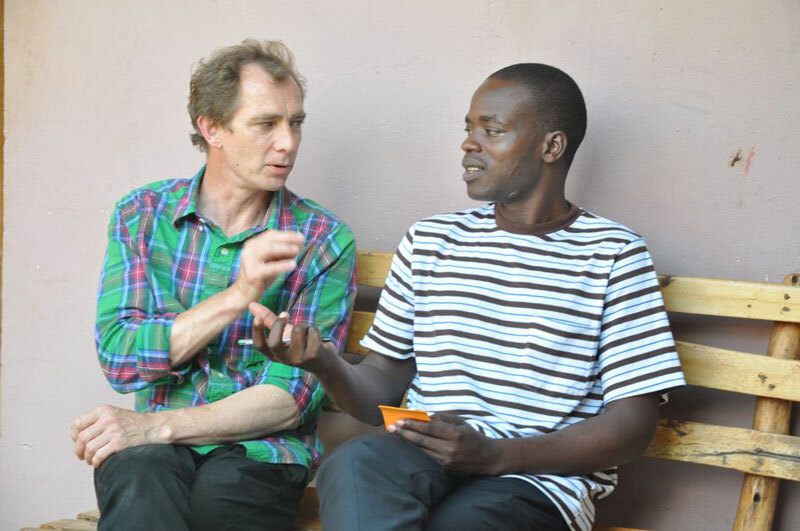 He is the founder of the PermoAfrica Centre.